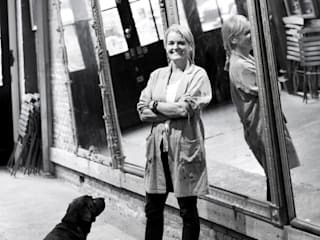 Specialist in antique mirrors. Since 1987. 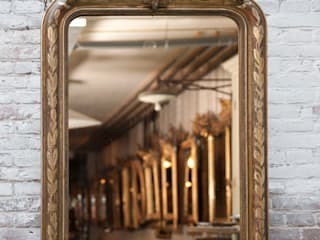 Collection of more than 300 mirrors from the 18th and 19th century. Monthly sourcing in France and Italy. 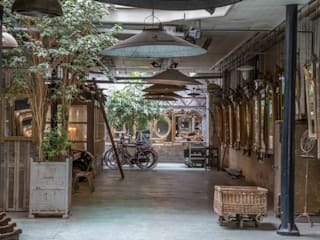 Studio ( 450 m2) in a refurbished factory on the Prinsengracht in Amsterdam.